Fountains in the Green, 3019 N. 14th St., in Phoenix, comprises nine units, and totals 5,355 SF over two buildings. 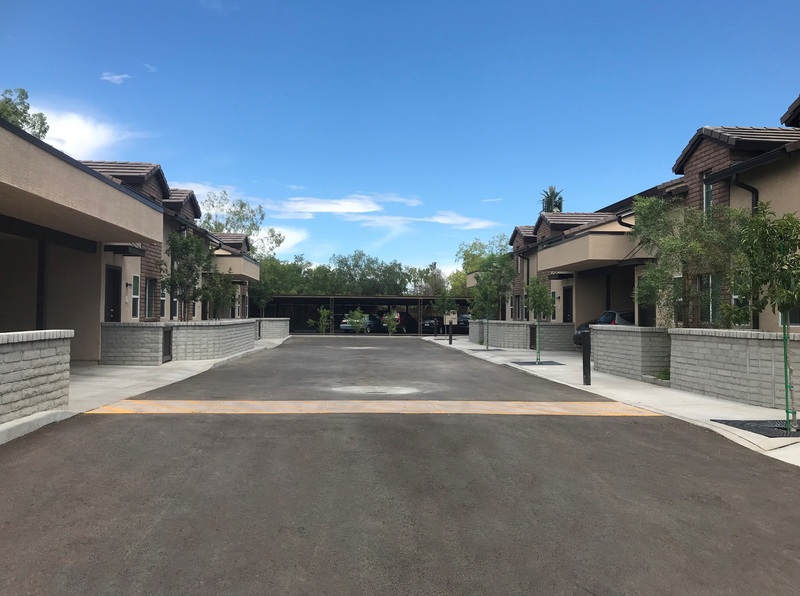 SCOTTSDALE, ARIZONA (August 20, 2018) – Sigma Contracting, Inc. completed the last two infill buildings for multifamily project Fountains in the Green, which was 100 percent occupied upon delivery. The final phase of Fountains in the Green, 3019 N. 14th St., in Phoenix, comprises nine units, and totals 5,355 SF over two buildings. Construction cost of the ground-up project was $1.66 million. Amenities include private patios and balconies and assigned covered parking. It is within close proximity to Metro light rail and easy access to banking, hospitals, retail, and shopping. It is located less than two miles from SR 51. The property is owned by Fountains in the Green, LLC of Phoenix. 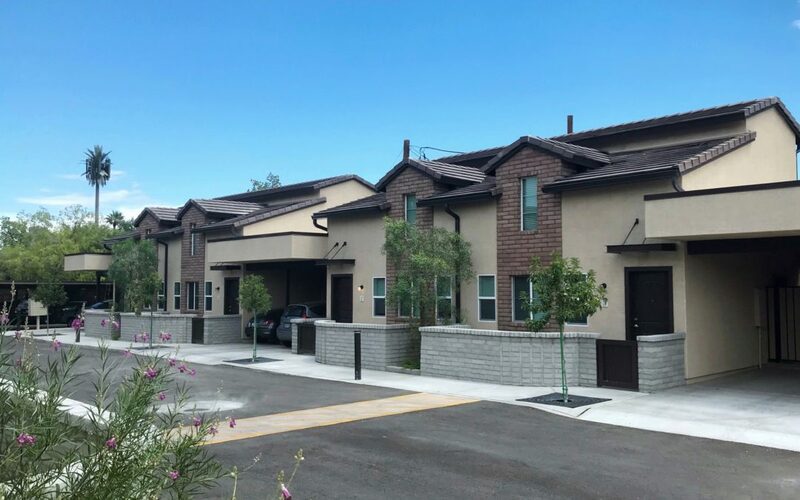 Fountains in the Green offers a unique and tranquil residential setting in the heart of Phoenix. The gated community sits on 20 acres of lush green land. Fountains in the Green, 3019 N. 14th St., in Phoenix.